Two very short announcement today. Jonas is already raising eyebrows at his new school and Cathy's day isn’t going much better. Everyone is acting as if she isn’t there, her twin is usurping her friends and her occasional boyfriend is moving on. Can she convince Jonas to help her before it’s too late? Unfinished was written as an original short story for The Fandom Gives Back Autism Speaks fundraiser earlier this year. It has since been re-edited and extended. I will be making it available as a free e-book through smashwords and this blog at the end of the August. You can find Unfinished on Goodreads here. I’m opening up shop for guest posts. The first will be from author, Hannah Downing. If you would like to stop by sometime, drop me an email and we can discuss when suits you. The Meet an Author Monday blog hop is underway, hosted by Killian McRea. Thanks for the Goodreads link to Unfinished---I love it when people make my life easier :) and I look forward to reading it. 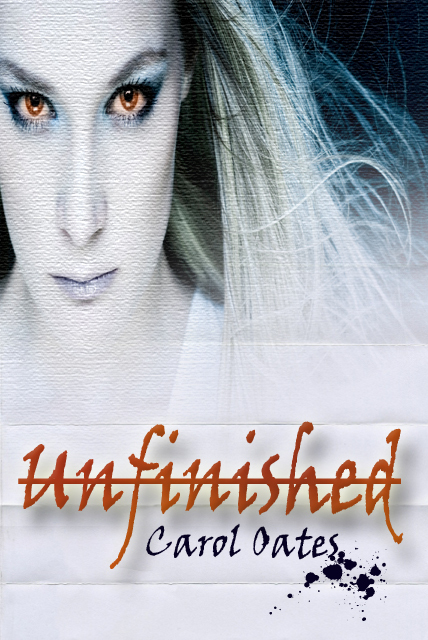 Unfinished is going to be a must read!